**CURRENTLY OCCUPIED, WILL BE MOVE IN READY ON 6/14/19** Enjoy this beautiful home in much sought after CHANDLER WOODS Subdivision. This elegant home features a rocking chair front porch, spacious family room, formal dining room great for hosting events, and the huge kitchen. 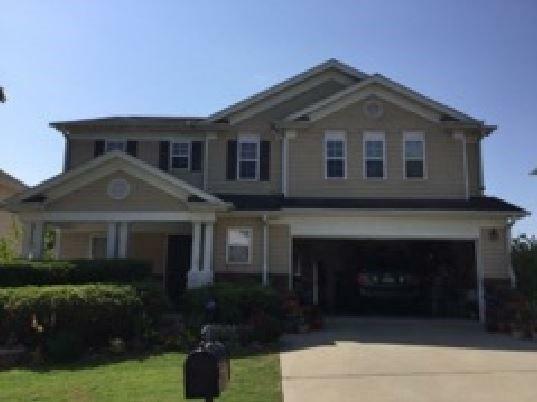 Spacious master suite with walk-in closet, additional office/study or 4th bedroom, upstairs laundry room for convenience. Neighborhood swim/tennis.